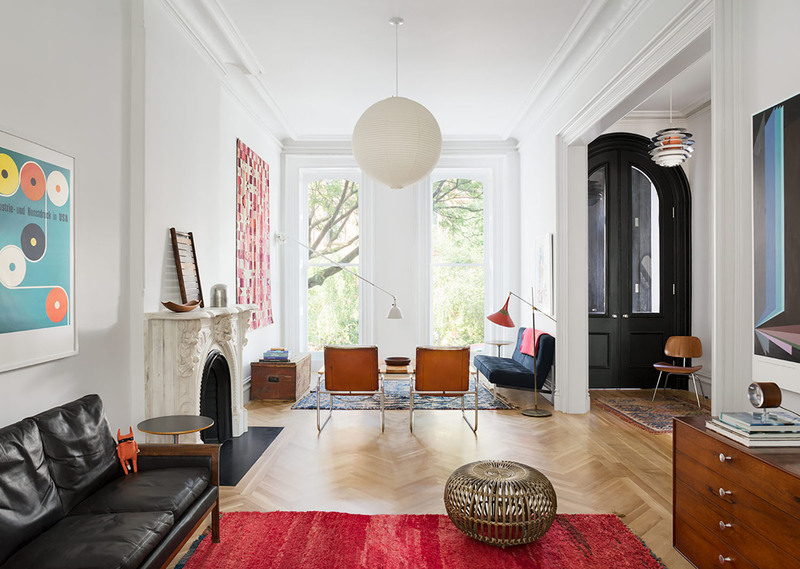 Located on a tree-lined street in the heart of Prospect Heights in Brooklyn, New York, this historic brownstone house underwent a complete renovation and restoration by Buck Projects. 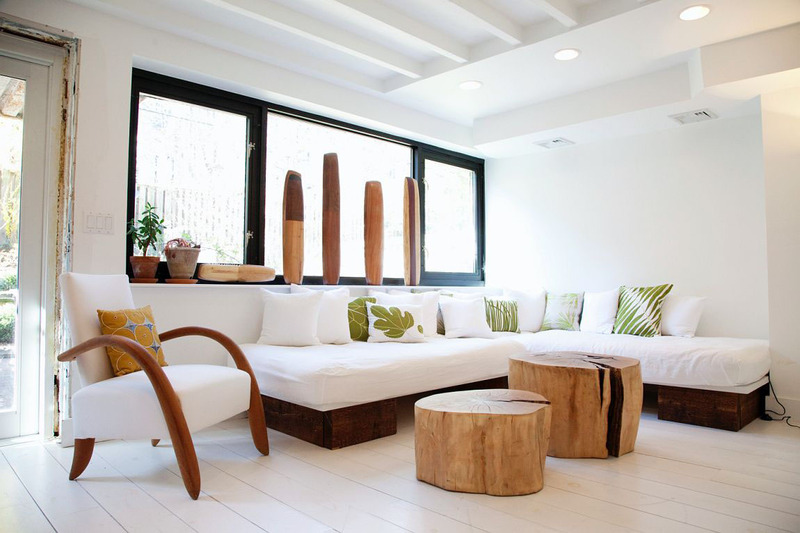 Designers Lyndsay Caleo and Fitzhugh Karol took an old brownstone in Brooklyn, New York and transformed it into a modern urban sanctuary. Some architectural elements were preserved and blended with modern design philosophy. Mixing the new with the old is key to creating a relaxed, traditional home in the middle of the city. 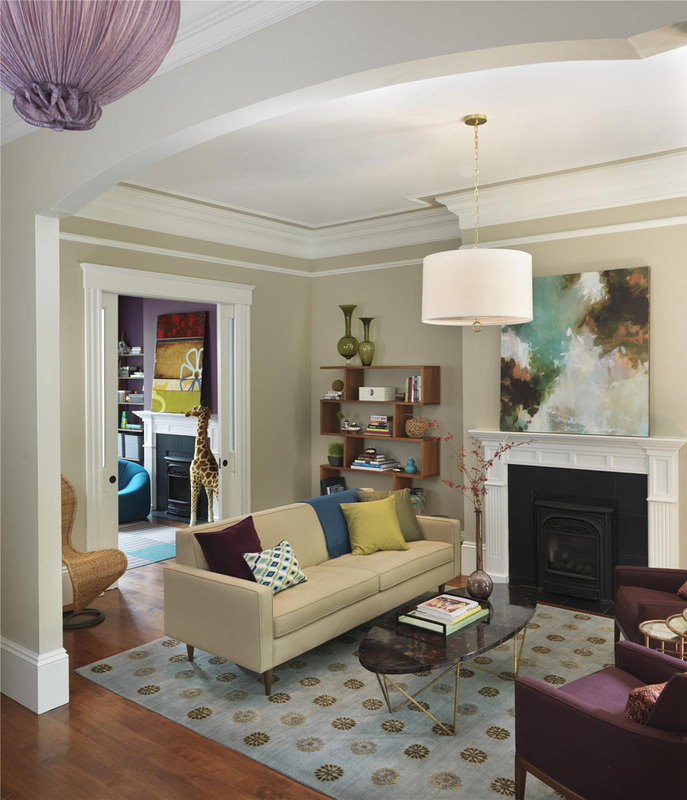 Interior designer Rachel Reider created a multi-functional contemporary oasis for a young family in this newly renovated brownstone. Located in Boston, Massachusetts in its historic South End neighbourhood, the family home has a mixture of playful elements and sophisticated decor.